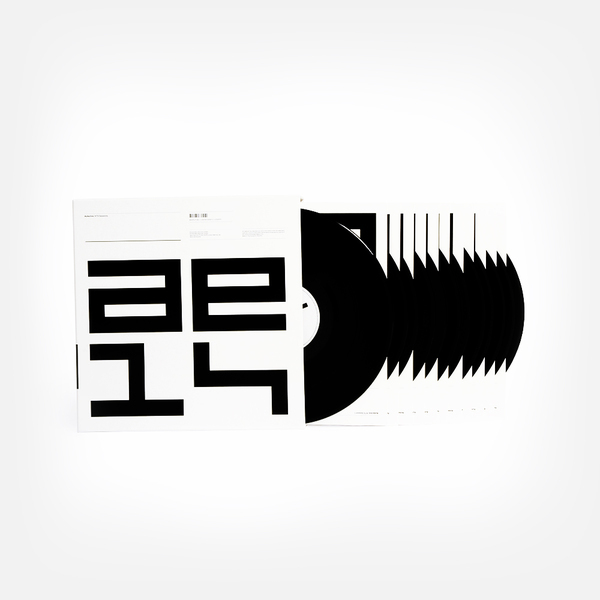 The duo were initially commissioned to do a DJ residency on NTS, following their show from early 2016, but what transpired is closer in approach and results to a super extended Peel Session, featuring stacks of reworked material along with exclusive new notions generated by their infamous ‘System’ of software patches. Given so much time to roam, they explore a full spectrum of meters, tones and alien machine feels ranging from succinct hyper-symphonies to an hour long closing passage of unfathomably deep ambient music, all sequenced with a non-linear narrative arc influenced by the stunning 3rd series of Twin Peaks, and with distant echoes of their seminal, freeform Disengage shows for Kiss firmly in mind. 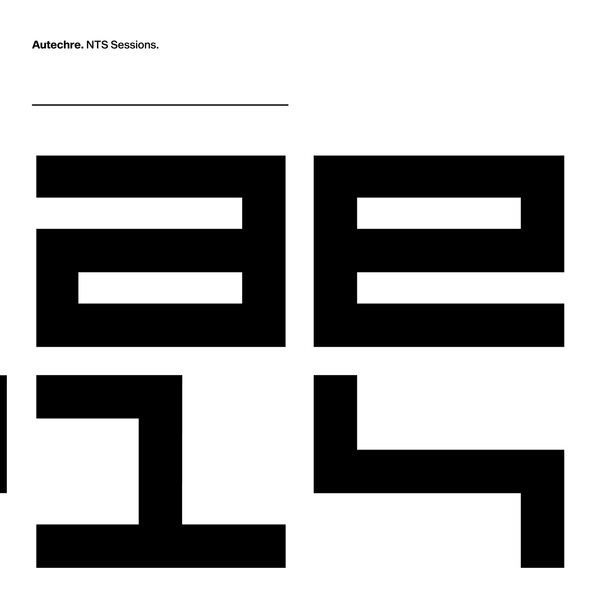 Call it an album, call it a radio show, call it a massive excuse to lock yourself away for 8 hours, either way ‘NTS Sessions’ is a vital dispatch from the North Face models, with material such as the squirming tech-step of ‘North Spiral’ and the slimy electro of ‘Four Of Seven’ from the 1st session, or the footwork-esque ‘Gonk Tuf Hi’ from the 2nd, and the free-floating structures of ‘Cluster Casual’ off the 3rd volume offering some deeply satisfying rhythmic convolutions for the dancers, whereas the preponderance of durational cuts, including highlights such as the hour long ‘All End’, the breathtaking visions of ‘Turbine Epic Casual, Stpl Idle’, and the plasmic wormhole of ’Shimripl Casual’ reach deep into the most abstract, amorphous nooks of their sound in a way comparable with visionary work from Roland Kayn or Iannis Xenakis. In other words, it’s fuucking mint. 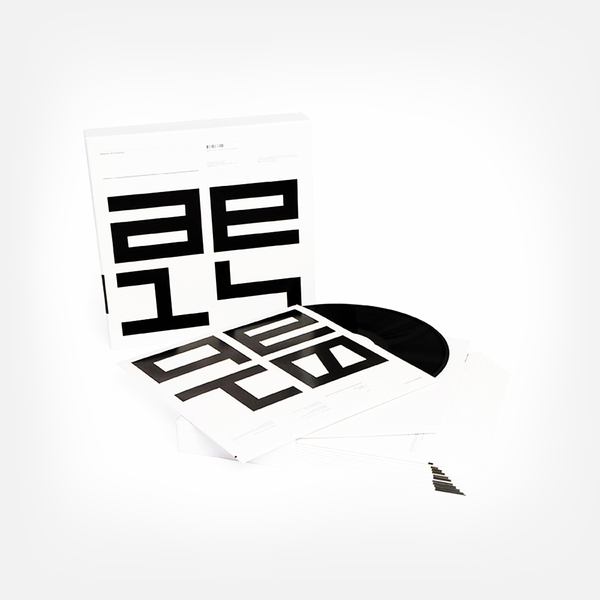 Vinyl back in stock - 12LP in printed inner sleeves with foil block to each cover. 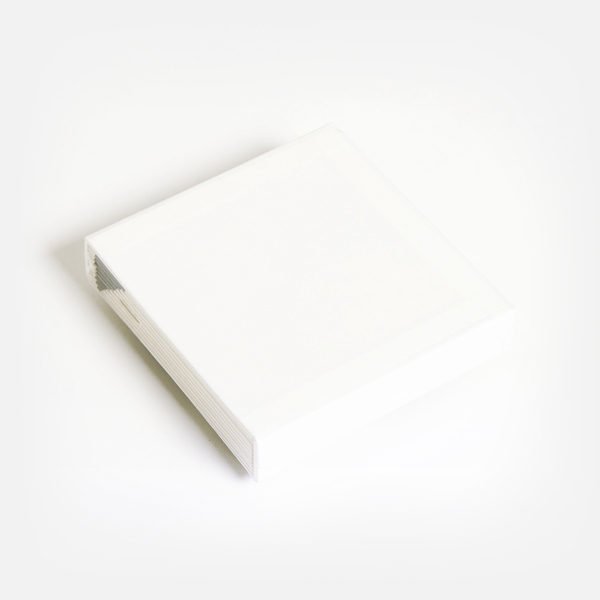 Housed in a two part rigid slipcase wrapped in printed offset stock with foil block to cover. Includes download code. 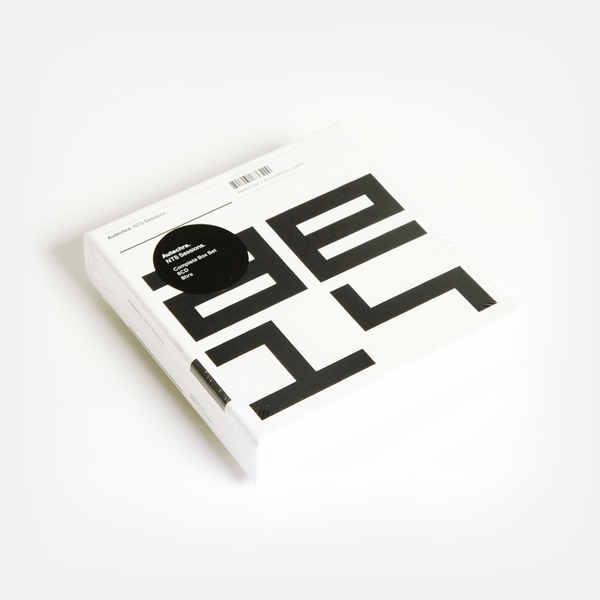 Last copies now back in stock. 8CD in printed inner wallets with foil block to each cover. 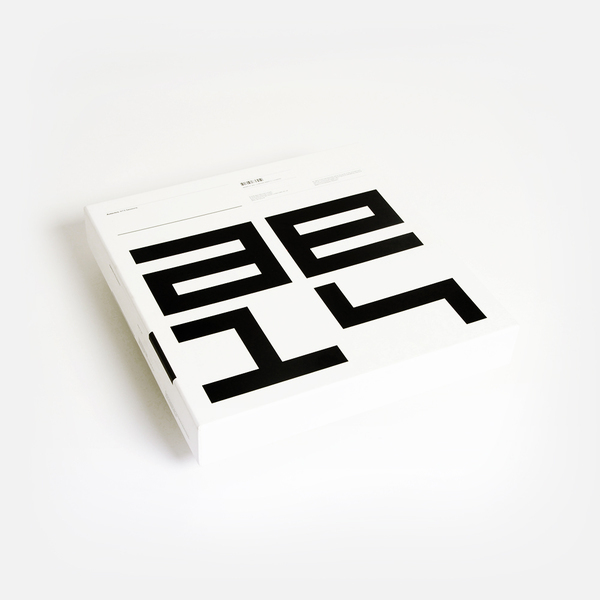 Housed in a rigid slipcase wrapped in printed offset stock with foil block to cover.